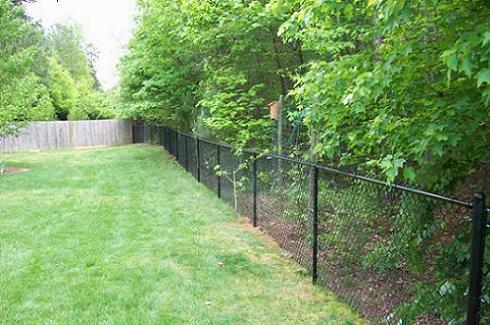 Residential Fencing — Gaston Fence Co., Inc. Selecting the best type of fence for your property not only can increase the value, it can also increase the appeal of your home. Whether you are looking for a privacy fence to provide you with a retreat from the outside world or a fence to contain a pet while still maintaining your view, we can assist you in making the best decision for your property. With our exceptional quality and variety of styles and materials available, Gaston Fence Company offers not only long term dependability but we also offer the perfect fencing solution for your home project. 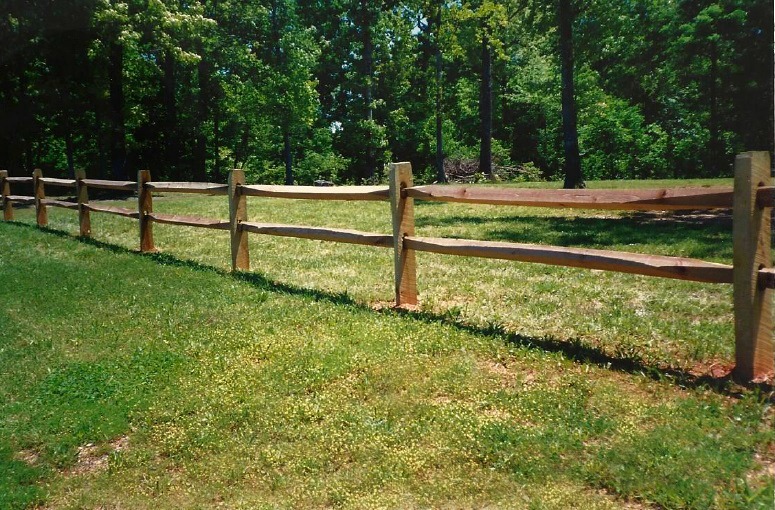 Split Rail – A modest fence used to contain a property and add curb appeal... All of our lumber, including split rail, is pressure treated. 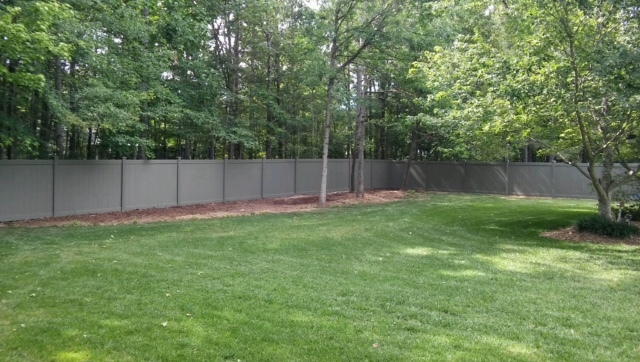 Without obstructing your view, this fence provides a simple physical border to decorate and help secure your property. 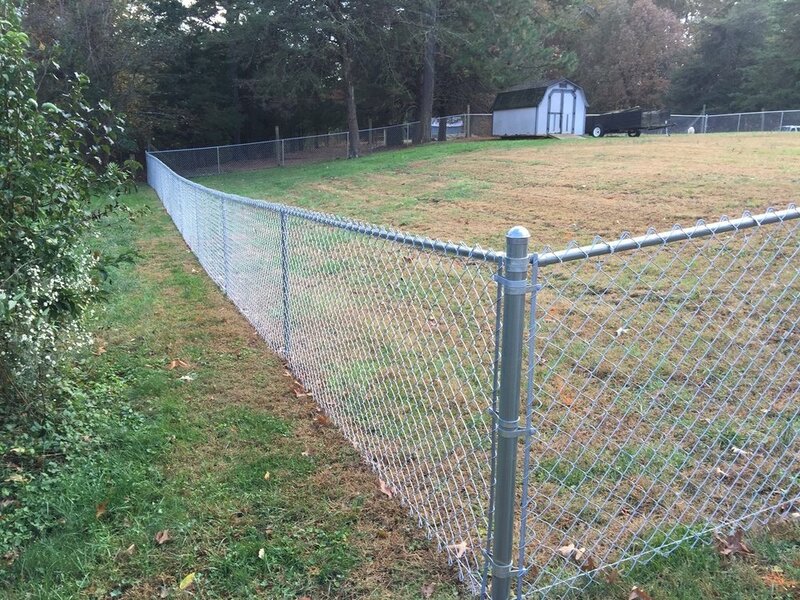 When wire is added to this fence, it provides a more secure area to contain your family's pets while maintaining a more natural and unobtrusive appearance. Vinyl Fence – While being one of the most maintenance free fence solutions, this may also be one of the largest investments. Vinyl fences offer a variety of styles and colors from which to choose. With options such as post and rail, picket, privacy, and semi-private, this type of fence is among the most versatile available. Because we fabricate our own vinyl products in house, you're only limitation is your imagination. With custom vinyl products at your fingertips, your fence may be tailor-made to fit your property. Wood Fence – The variety of options available with a wooden fence are only limited by the scope of your project. From privacy to picket to full board and all points in between, a wooden fence is one of the easiest to customize. All of our lumber materials are pressure treated according to industry standards. We also carry and have available a variety of wood and wood-like materials such as Western Red Cedar, Composite, and Capped Cellular PVC. Ornamental Iron, Steel, or Aluminum Fence – Some of the most popular options for a variety of reasons, these products are low maintenance while also being aesthetically pleasing. Many of the area Home Owners Associations have stringent restrictions on the type of fence approved for installation within a community. This style of fence is often the most approved and cost-effective option. Not only will an ornamental fence boost your property’s curb appeal, it is also the easiest method for meeting compliance standards. With the versatility of this type of product, you may also consider an ornamental fence in styles and lines not previously available. The improvements in the market demand have made common styles like picket fences, rail fences, privacy, and custom estate gates easier to obtain as an ornamental addition to your property. Chain Link Fence – The most common and cost-effective type of fence available... With the ability to conform to the lay or your property, this fence offers safety and security for your family and pets. In most cases, the seamless line of this fence becomes unobtrusive and useful while also being practical and low maintenance. Chain link materials are also available in standard galvanized or aluminized finish and in an assortment of vinyl-coated colors (i.e. - black, green, brown, etc. ).